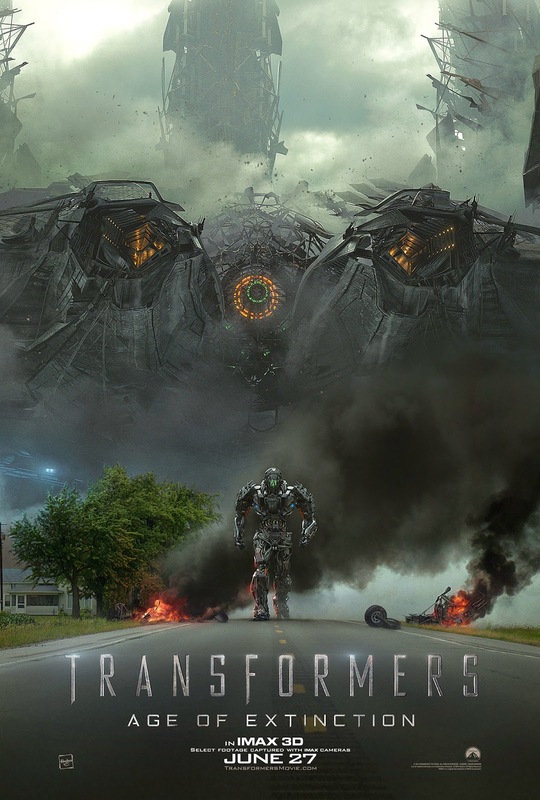 TRANSFORMERS: AGE OF EXTINCTION Review now up! Ok, my review of TRANSFORMERS: AGE OF EXTINCTION (2014) is now up at Cinema Knife Fight. 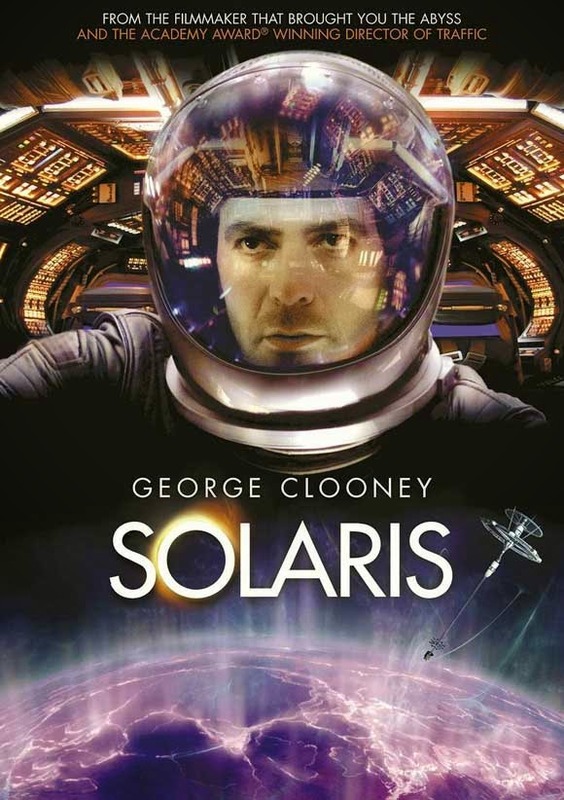 I'd promised to review this one solo because a couple of years back I did the previous Transformers movie with Michael Arruda. Of course, by the time I needed to go see this one I was exhausted and malnourished. Long story. Making Movies in 48 Hours Shouldn't Be This Fun - This Year's Entry: The Running Dead! At 7pm on Friday every team is given a character (Alan or Alexis Fleming, this year) and his/her profession (long distance runner), a prop (this time it was an award of some sort) and a line of dialogue (“In my opinion, it’s perfect”) all of which MUST be used in some way (the more central, the better) in the film. Then each team (24 teams in NH this year) is given a genre. We got Parody/Spoof. From 7pm Friday to 7pm that Sunday (48 Hours - hence the name) you have to write, script, film, edit and score a 4 – 7 minute film and physically hand in the DVD at a defined location. Wednesday night they had the screenings of all the films up in New Hampshire. It was the first time I’d seen the finished product. Ned posted the link on YouTube and I've embedded it below. Yes, I actually "act" in this one - I play the sleazy track coach who's always won in past races. Thanks again to Ned and Gloria and the entire cast and crew who spent a LOT more time this past weekend than I did on this puppy. Between now and next month all of the entries will be judged and the winners of the NH competition will be announced at the Best Of screenings on July 24th! 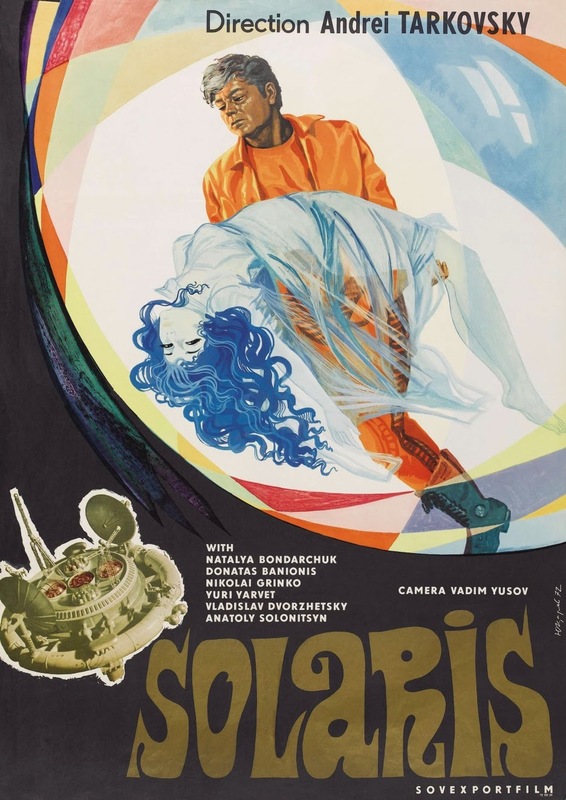 My in-depth review of the 1972 Soviet science fiction film SOLARIS, and the novel on which it's based, is now playing at Cinema Knife Fight. Next Friday, they'll be bringing you my discussion of the 2002 remake. Check it out, let me know what you think. This one took a while but it was very enjoyable to write.